Purchasing a property can be made easy through a mortgage loan. To be able to take advantage of a mortgage loan, one needs to qualify for the mortgage requirements. One of the qualifications is a good credit score. 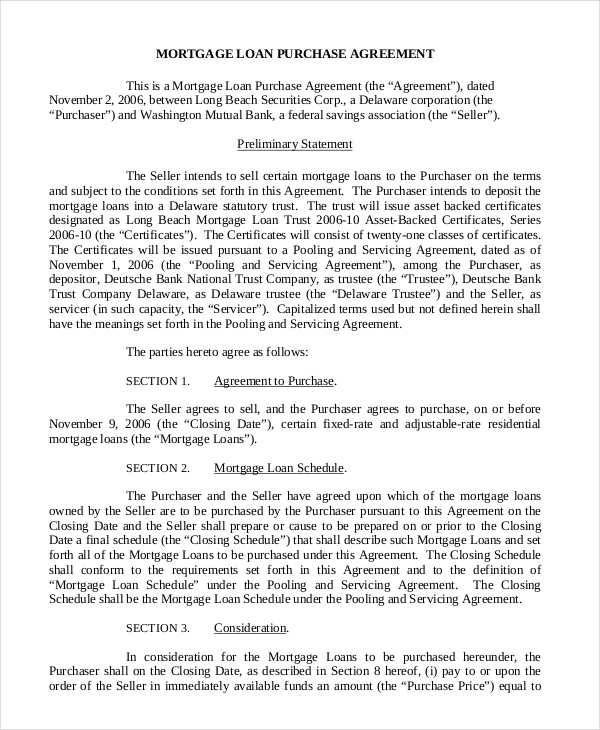 Mortgage contracts are legal contracts and there are contracts in business lawsuits. These requirements may be a hassle for some, but it is indeed rewarding once your mortgage deal is sealed. An effective mortgage contract should include the essential elements of a contract. 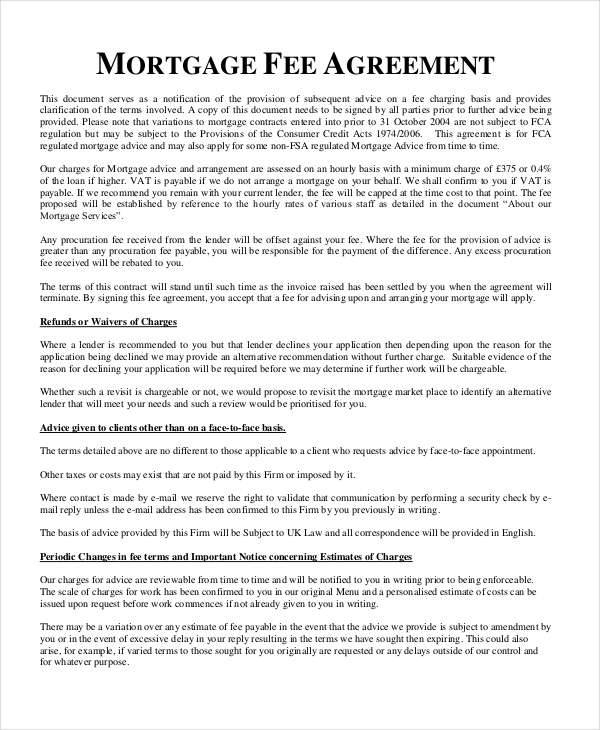 The 6+ mortgage contract templates include all of them. Fixed Rate Mortgage is a type of mortgage that is expensive and hard to obtain because of its fixed rate funding. Over a period of time, the interest rate of the mortgage doesn’t change or it stays the same. Variable Rate Mortgage. There is a fluctuation of the interest rate. This fluctuation is based on an index. The disadvantage of this type of mortgage is that the lender transfers part of the interest rate risk to the buyer. This is the reason why it is widely used. Standard Variable Rate Mortgage (SVR). 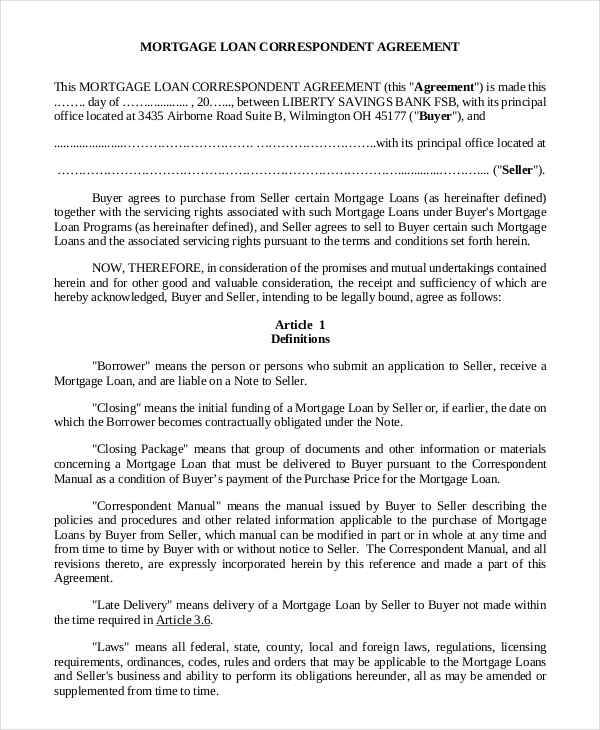 This type of mortgage allows the buyer to leave the mortgage or overpay it at any time. Discount Mortgage. This mortgage type starts with cheap interest rates. It offers a discount on the mortgage. It makes the monthly payment costs lower and is usually offered for a span of two to three years. The lender can raise the standard variable rate at any time. Tracker Mortgage is a type of variable rate mortgage. The interest rates in a tracker mortgage also fluctuates and is adjusted according to a certain index. Capped Rate Mortgage. There is a limit or level where the mortgage can increase or rise. 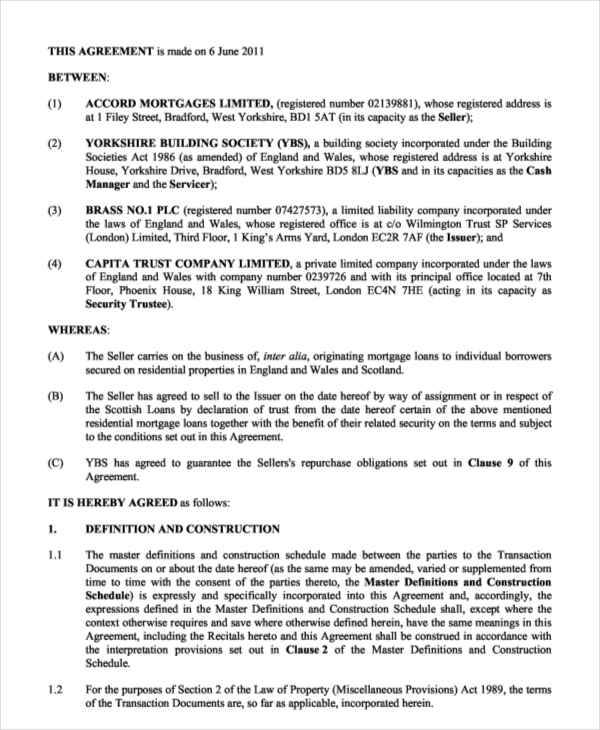 Offset Mortgage. It reduces the monthly mortgage payment by linking your savings to the mortgage. 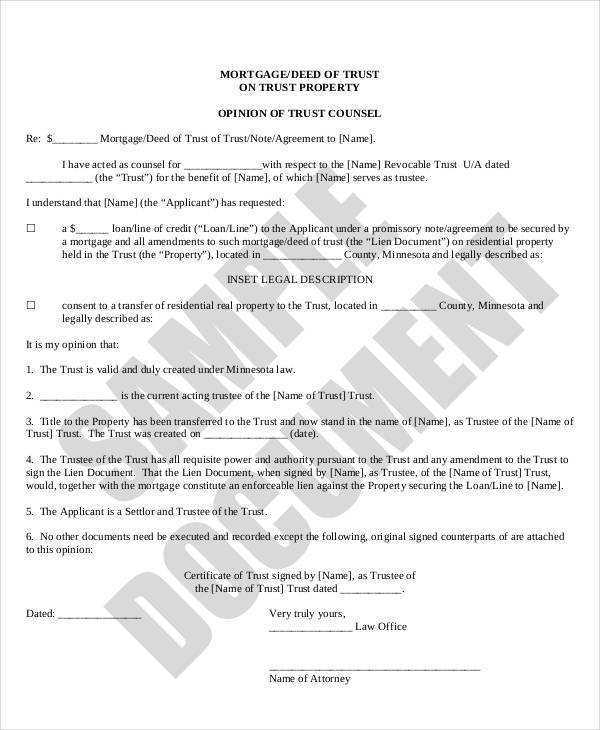 You can also refer to Mortgage Notes, Contract Agreement, and Lease Agreement Contract for more information. There are mortgages with fixed interest rates so will you will know how much you need to pay every month onward. You can easily make a budget plan because you know how much you need to pay for the mortgage, so you can determine how much will be left for other stuff. A mortgage allows you to make monthly payments instead of paying for a property in bulk. If there are mortgage loans that have fixed interest rates, there are also those with changing interest rates, which depends on your mortgage agreements. This is unpredictable and may disrupt your budgeting. Some mortgages offer a a cheap starting interest rate. You can check a contract sample to know more. Taking advantage of a mortgage loan can make owing or buying a property affordable and possible. The mortgage interest rates are lower compared to other types of loans because your mortgage is secured by your property as its collateral. Banks and other lending institutions offer mortgage loans, so looking for one is not that difficult. There are certain qualifications that are needed in order to qualify for a mortgage loan and that includes your credit score. 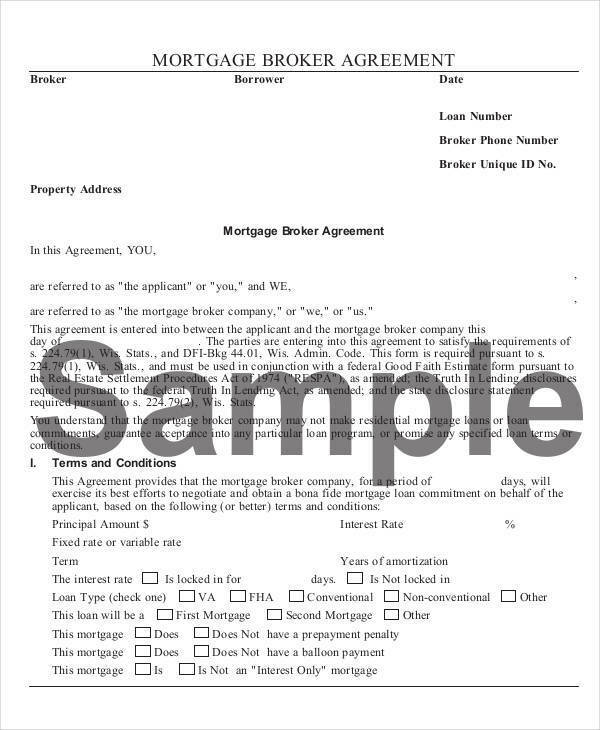 You may also see Mortgage Release Forms. It is difficult to get a mortgage loan approved.